Pocket FM is a flexible FM transmitter solution for crisis regions, remote areas and disaster zones. It is easy to transport and set-up, and even easier to use. If you are an organisation interested in purchasing Pocket FM, please contact us. 25 Watt broadcasting power, 12V/5A power supply, 3.4kg rugged case without moving parts. Our Team has over a decade of experience in training radio professionals in various countries. "Raspberry Pi computers are being used to power "micro" radio transmitters in Syria." "On the top floor of an old brick building in the heart of Berlin, MiCT is working to spur the Syrian media revolution." 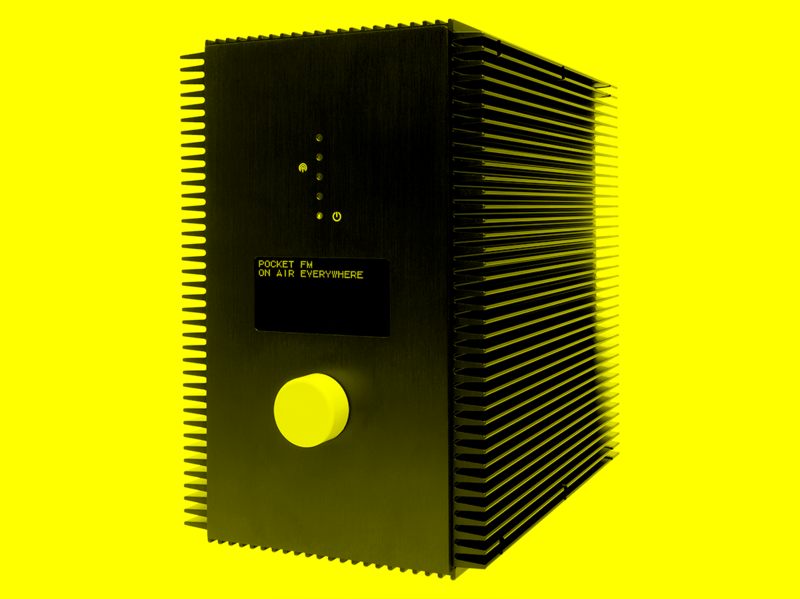 "These radios were designed with crisis regions in mind." 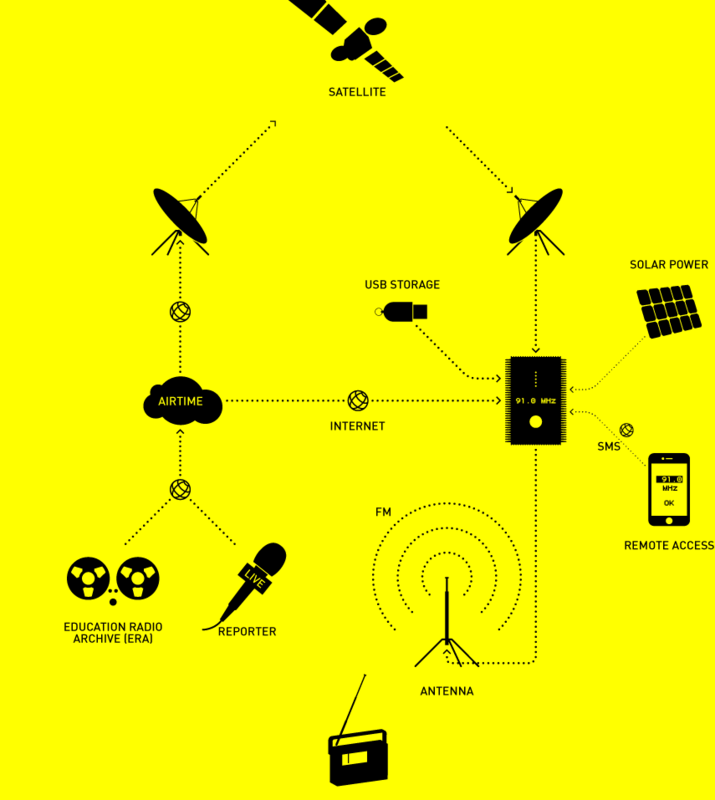 "Creating a mesh of small radio transmitters so people can access local information where TV and other means have failed." "Syrians Are Using Raspberry Pi Computers To Broadcast Independent Radio." Analogue FM radio might seem like old-fashioned technology in times of digital interactivity, but there are scenarios where FM radio is the easiest way to provide people with urgent information. Since September 2013 MiCT has been overseeing the development of the Syria Radio Network – SYRNET.org, a network of radio stations heard throughout Syria. MiCT installed FM stations in Sierra Leone in 2015 to spread information about Ebola in remote areas.